BLAIR, singer songwriter and poet will be performing here as follows. Markita Moore also plays here regularly. They are awesome talents April, 18 2008 at Howell Opera House w/ Terry Blackhawk. 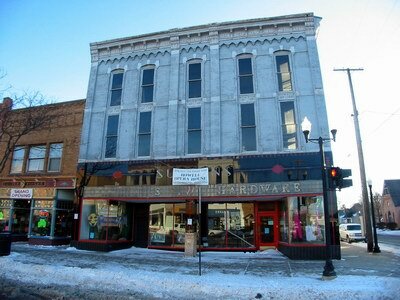 The Opera House is a 3-story historic building in downtown Howell owned and operated by the LIVINGSTON ARTS COUNCIL, a non-profit organization dedicated to the cultivation and promotion of arts in Livingston County. 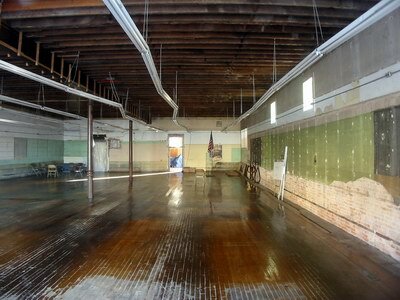 The first floor floor of the building, originally retail space, was completely renovated in May, 2007. Today it is used for the organization''s public events and other arts and cultural activities for the community to enjoy. It is also available for rental for private events. 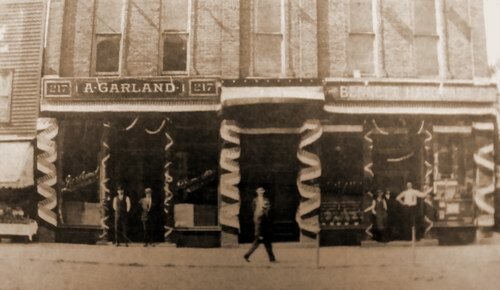 The second and third floors, which houses the original 1881 theatre, were closed in 1924 by the fire marshal. 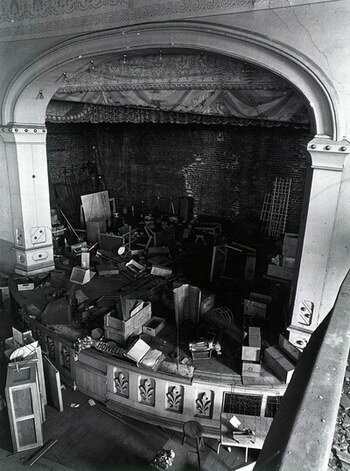 The theatre has been untouched since then and remains a sacred treasure. The Livingston Arts Council''s major goal is to completely renovate the theatre within the next several years and restore its original beauty and vitality. For more information, please contact the LAC at 517-540-0065 or lacoh@sbcglobal. netOur website is: www. Looks like restoration is closer http://cinematreasures. org/news/14639_0_1_0_C/. 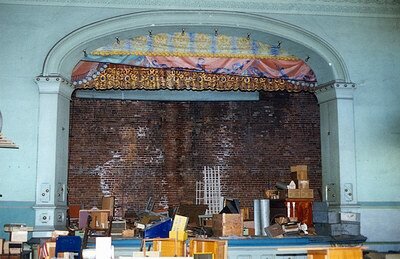 The curtain came down on the stage of the historic Howell Opera House in the 1930s, bringing to an end nearly 60 years of entertainment and amusement that had Howell pegged as the fun capital of Livingston County. From opening day Dec. 30, 1881 until the 1930s, people would come for miles around to sit in the theater (above what is now Gill-Roys Hardware) to see jugglers and acrobats, hear speeches from the likes of presidential candidate William Jennings Bryant and industrialist Henry Ford, and see productions of Gilbert and Sullivans Makado and Shakespeares Hamlet. 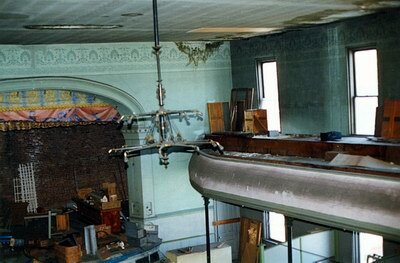 The 700 seat theater was a central part of Livingston Countys life, and did double duty as a civic auditorium for events like high school graduations. 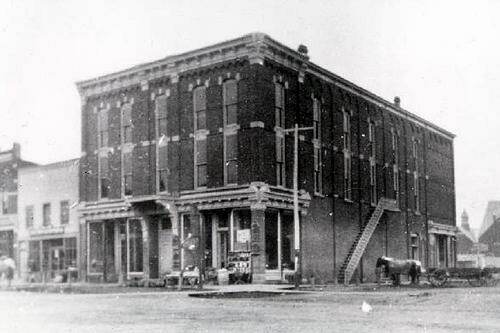 Justice was also administered when in 1889 the Opera House served as a temporary home for the Livingston County Circuit Court. In 1991, historic theater expert Edward Francis said that the Opera House should be placed on an endangered species list because most other theaters of its era have burned down. 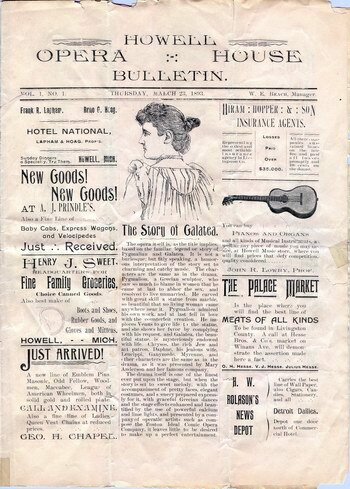 At the time Francis estimated its restoration and renovation at about $5 Million, the cost to build the theater was only $11,000 in 1880. (Excerpt from Livingston County Press article. ).